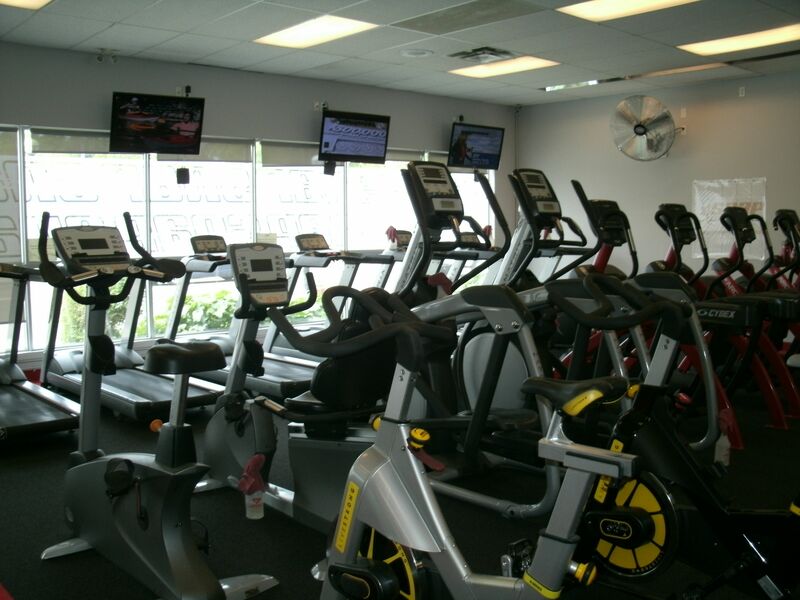 Thank you for choosing SNAP FITNESS Osborne as your friendly neighborhood gym! We offer state of the art equipment in a clean and friendly environment, and are always here to help out in any way! All new members receive a FREE hour personal training session with one of our great certified trainers- we also offer work out plans, nutritional plans and one on one personal training packages. 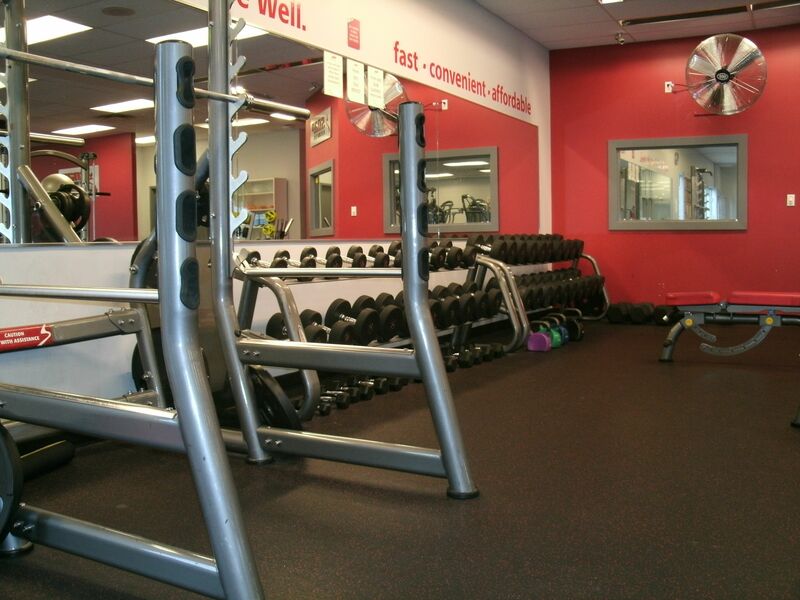 For a fast, convenient and affordable fitness workout- choose Snap Fitness- the clean, comfortable, close-to-home gym with everything you need to get results. Join today and enjoy 24/7 access 365 days a year. See you soon!